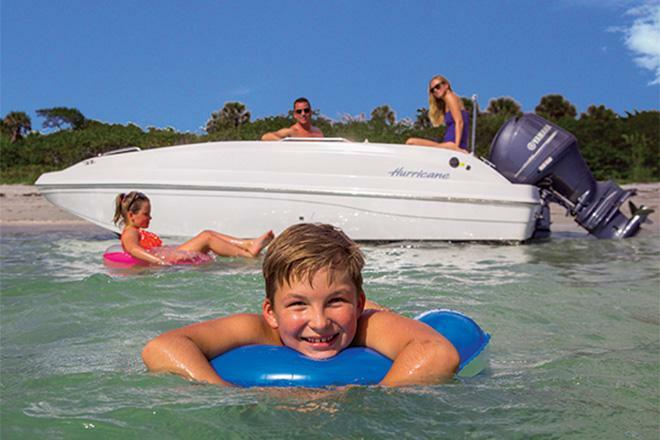 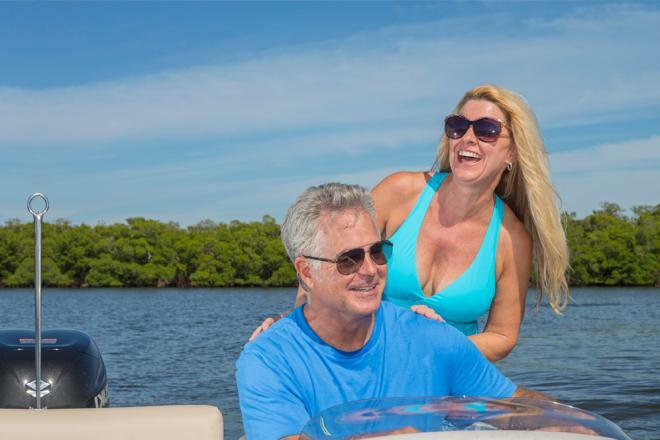 What We Do: Freedom Boat Club is the alternative to boat ownership. 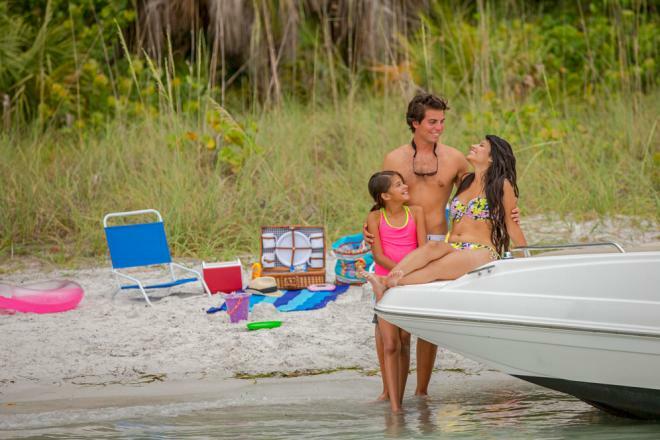 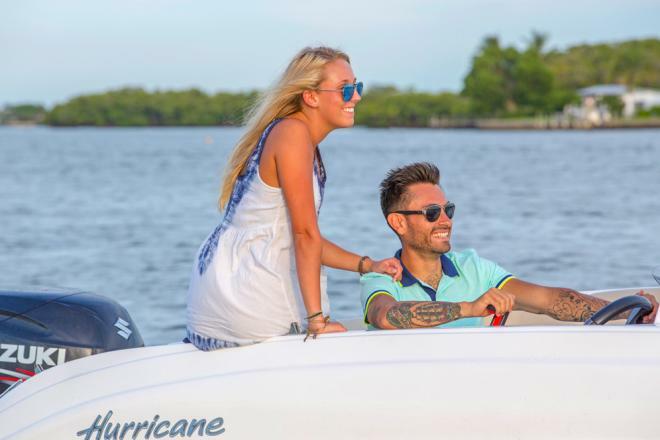 We offer unlimited access to a versatile fleet of brand new 2018 boats at an affordable cost of entry. 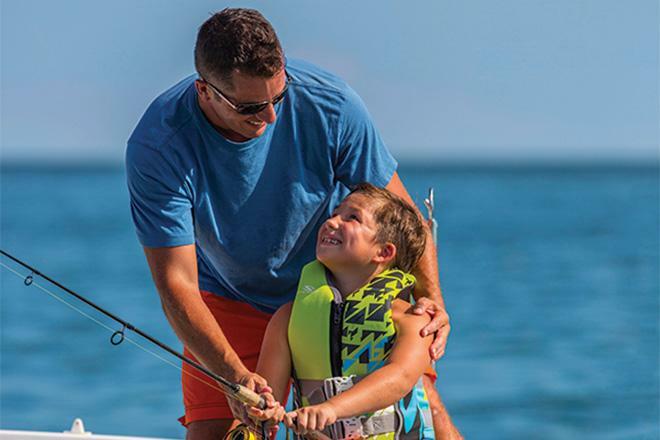 We have 160+ locations around the country that you can boat at when you're a member, and we're now open in Woodbridge, Virginia! 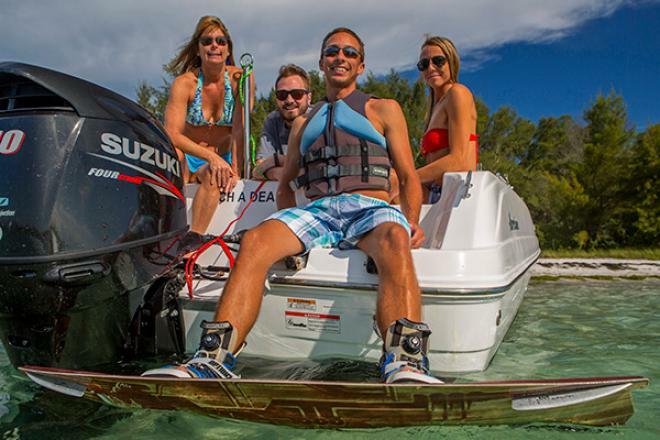 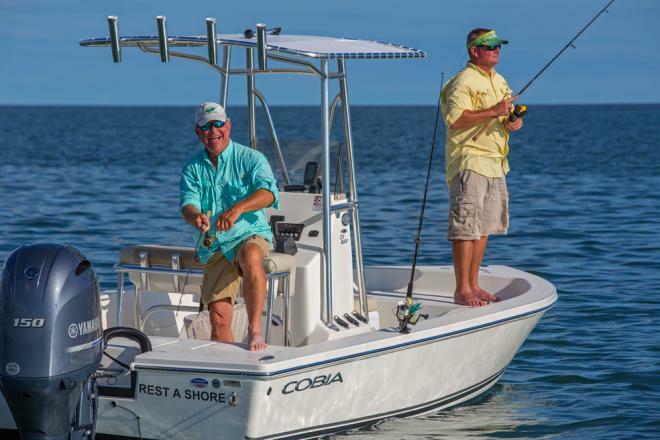 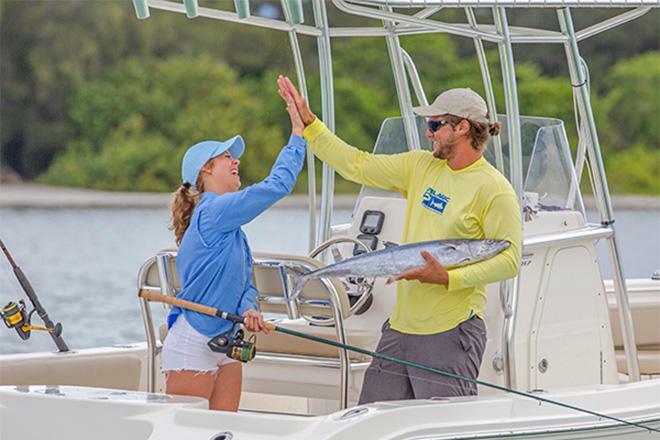 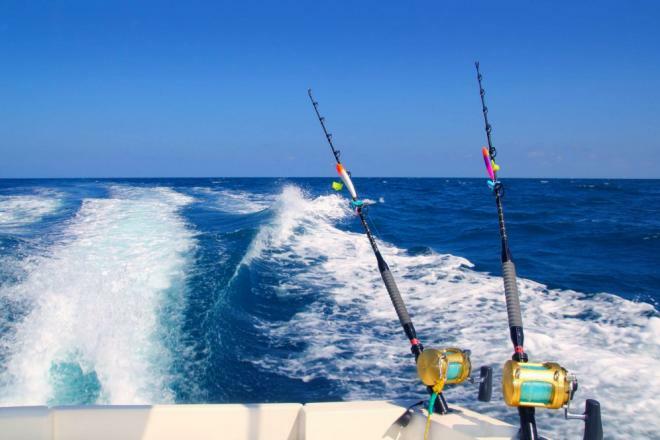 Our Portsmouth Fleet: You can fish, wakeboard, relax and get away on our boats. 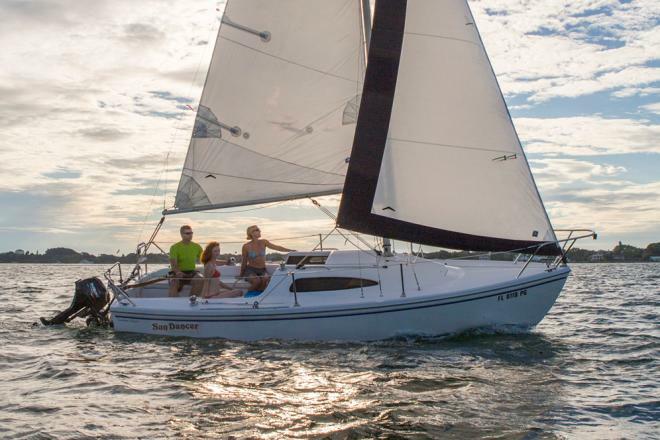 We also expand our fleet as we gain more members, to ensure availability - Freedom has been around since 1989, so we know how to do boating right!